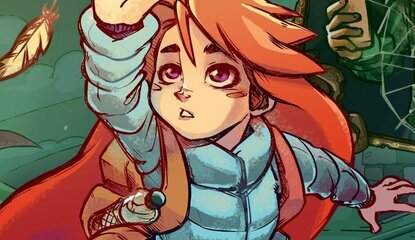 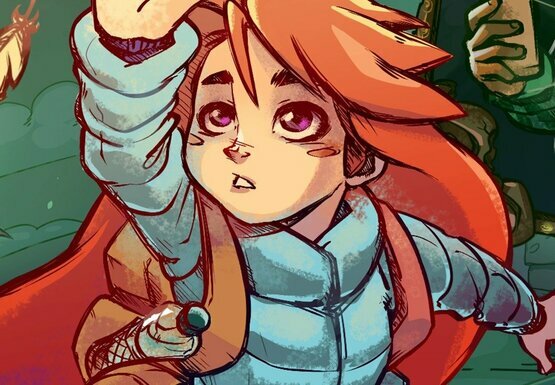 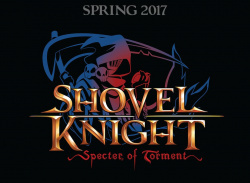 Will Celeste be the best? 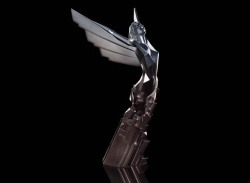 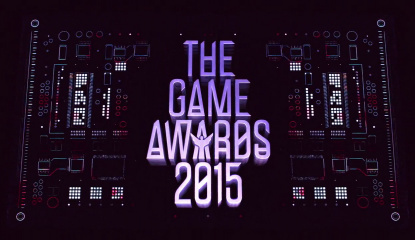 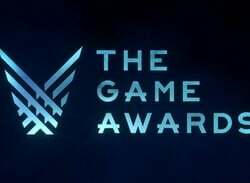 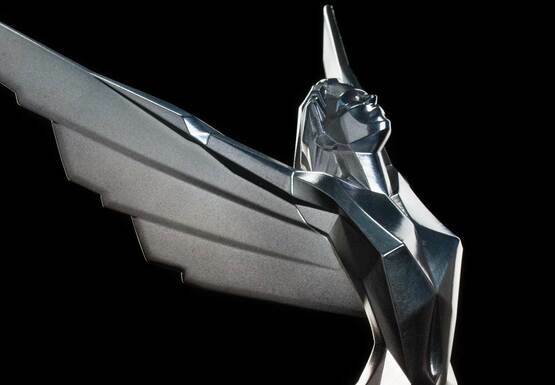 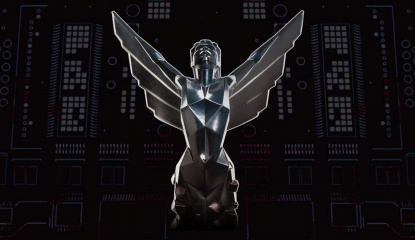 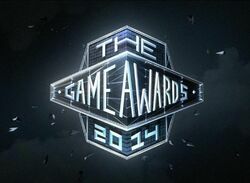 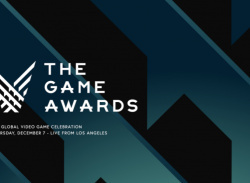 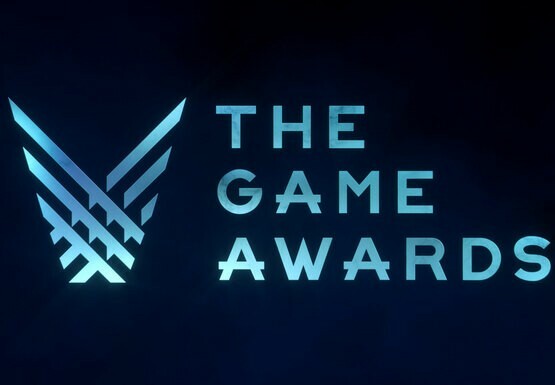 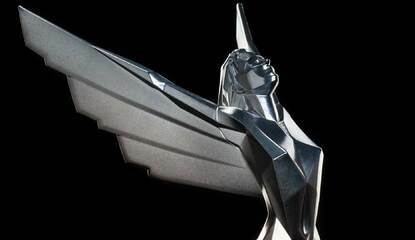 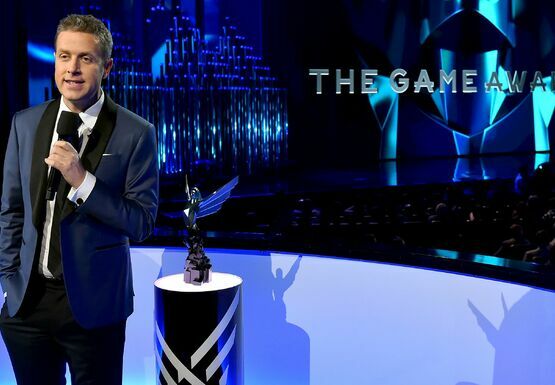 Watch The Game Awards - Live! 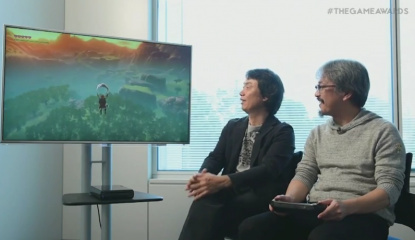 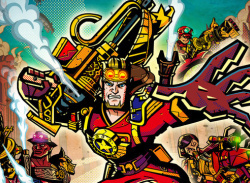 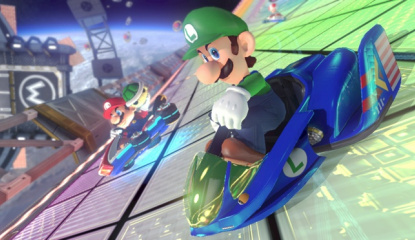 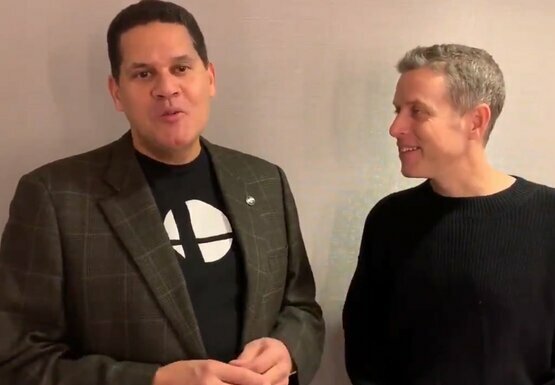 Will Nintendo be big winners? 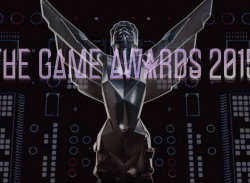 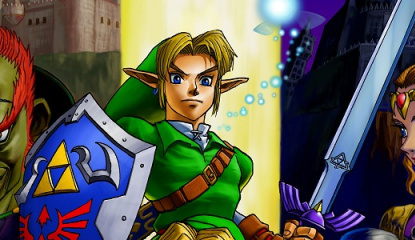 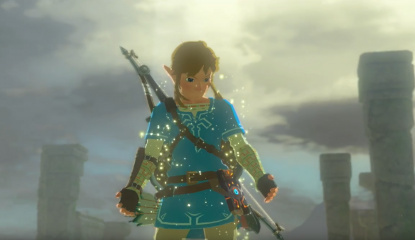 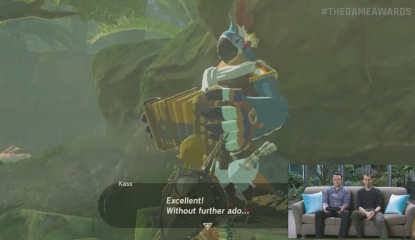 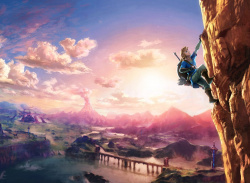 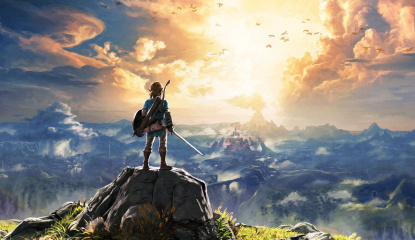 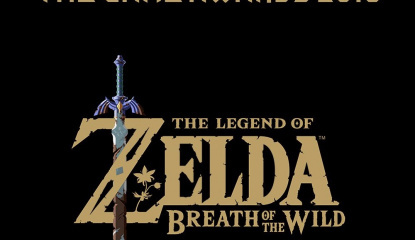 Live Blog Watch The Game Awards 2016, Featuring The Legend of Zelda: Breath of the Wild - Live! 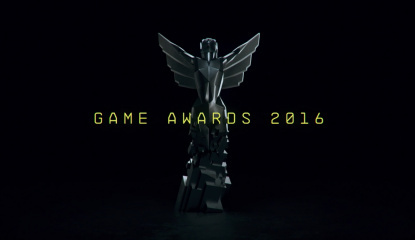 Game Awards 2016 is "very likely"
Not far away is it?